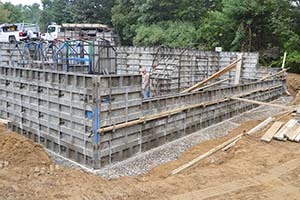 Let us build the foundation. 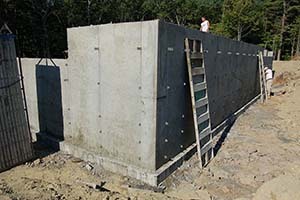 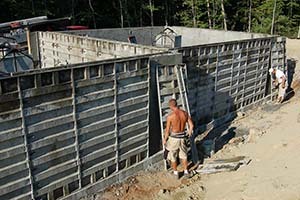 Norman Vetter Inc is making sure that your residence is secure with a solid foundation. 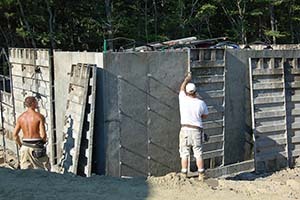 With our aluminum form system, our range of equipment and our skilled employees, jobs we handle complete in a shorter time than other companies can provide. 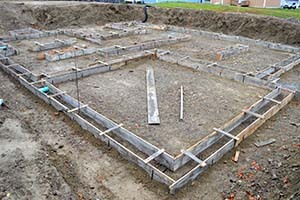 We have vast knowledge about site conditions in New England and with over 30 years in the business we recommend soil testing and proper draining around foundations. 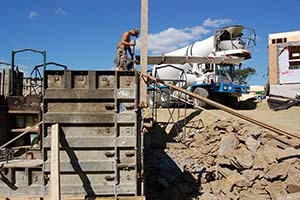 This process ensures strong, dry, long lasting foundations for all our projects.